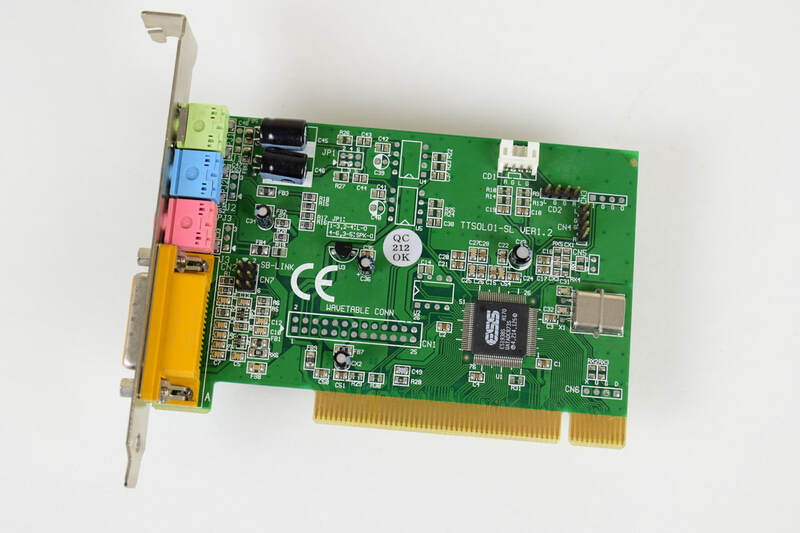 PCI Sound Cards with the ESS ES1938S Solo-1 Chip, are average for Windows Gaming, but excellent for MS-DOS Games compatibility. Under Windows you get a standard Direct Sound device, but nothing special. There is no dedicated control panel and no indication as to any EAX or A3D API compatibility. The Sound Card does make the ESFM available to Windows, this is an enhanced (compared to YAMAHA OPL3) FM and can make listening to MIDI files interesting. The real highlight however is MS-DOS compatibility. 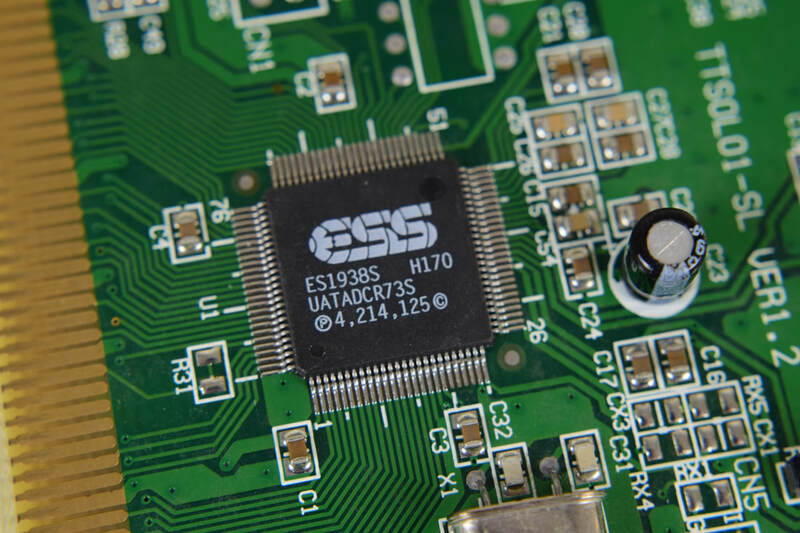 The drivers do not require EMS memory, which helps to increase compatibility with games. I found that this card is amongst the very best in terms of playing DOS games and it's almost as good as an ISA based ESS Sound Card. Place ESSCFG.INI into root directory of C: drive. The other files go into a sub-directory SOLO1. If the SB Interrupt is other than 5, move the Sound Card into another slot. You might also have to play around with the PnP Resource options in the BIOS. For example if the Sound Card gets assigned Interrupt 10, setting Interrupt 10 to reserved, might "kick" the PCI Sound Card to another Interrupt.